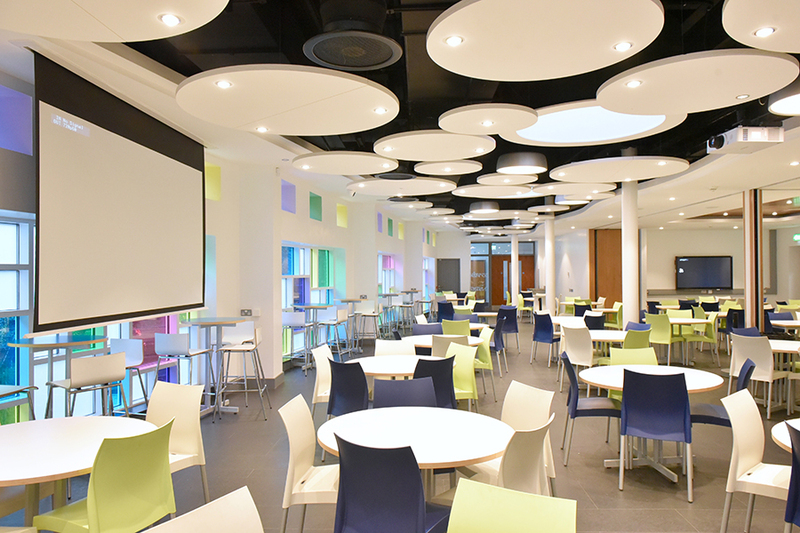 This project consisted of a new two-storey building to provide purpose-built accommodation for music and learning support together with the extension and refurbishment of the Jackson building which provided new dining facilities, HE accommodation and toilets. 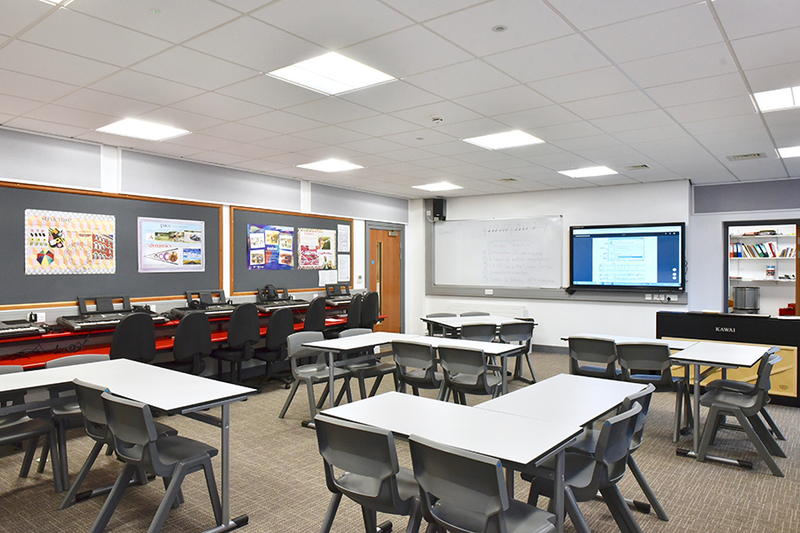 The school was fully operational resulting in Mac Electrics Ltd placing added emphasis on health and safety as well as planning around the school schedule. 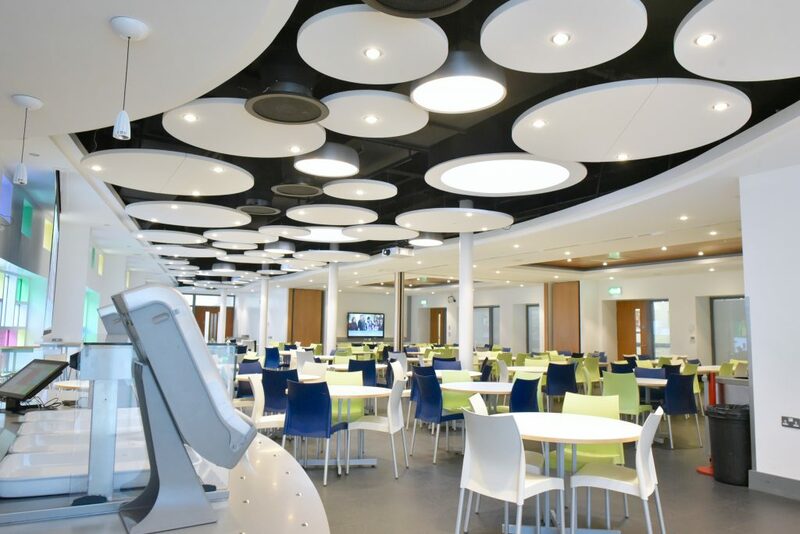 Mac Electrics Ltd provided full electrical services putting our extensive experience to the test having to seamlessly integrate the old building with the new state of the art facilities. 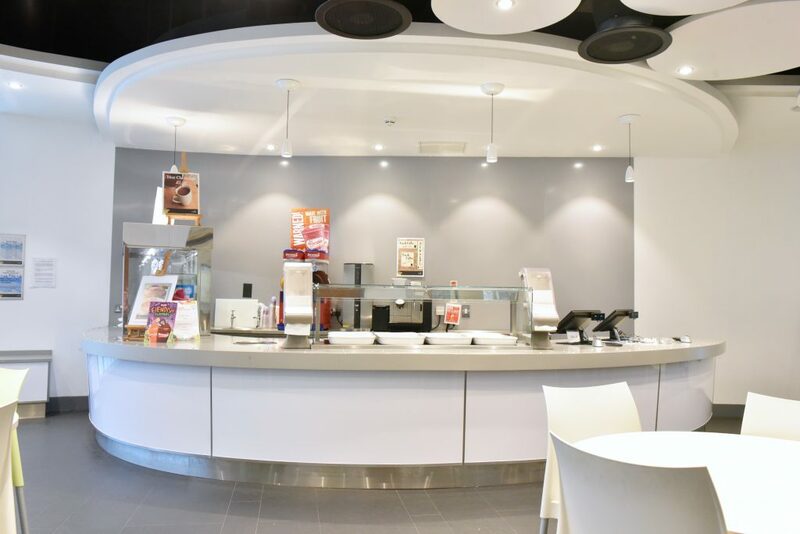 The extensive services provided by Mac Electrics Ltd included general and emergency lighting in conjunction with a range of specialist services.